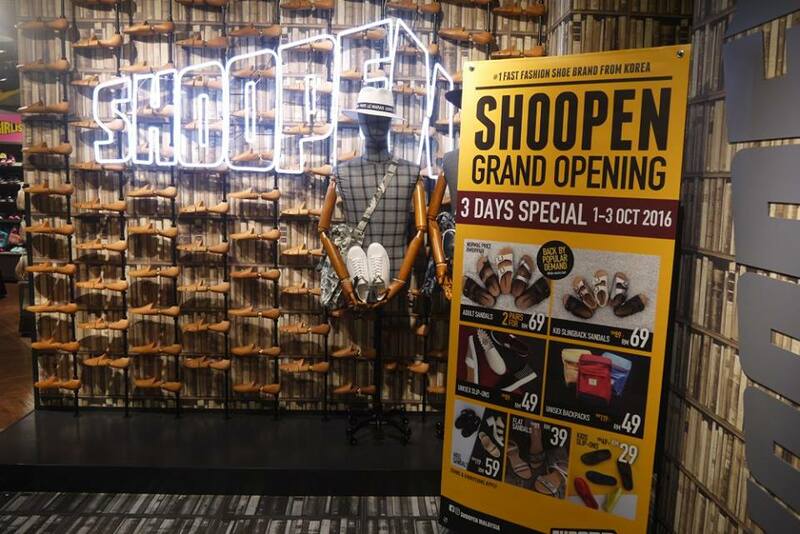 Calling all Korean fashion fans, Asia’s frist shoes “SPA” brand, SHOOPEN has opened in Malaysia yesterday, 1st October 2016 at Fahrenheit 88. 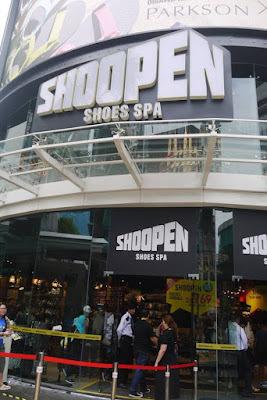 SHOOPEN has the largest store only for shoes and it runs about 40 stores in Seoul, Busan and other cities SHOOPEN offers various categories of footwear and accessories that caters to all generations. With conjunction with the grand opening of SHOOPEN Malaysia, Running Man fame Song Ji Hyo has came to Malaysia for Meets & Greets her fans while checking out SHOOPEN Malaysia yesterday. The grand opening was thronged by enthusiastic customers and fans who lined up to visit the store and meet Korean Variety Show Running Man, fame Song Ji Hyo. Members of the media and VIPs present were entertained with a lion dance and a store walk-through session along with Song Ji Hyo. 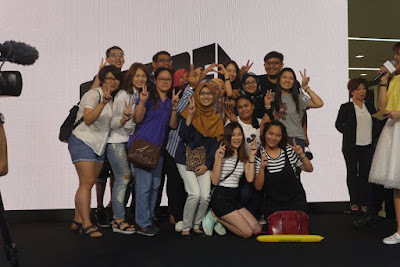 5 lucky fans who won the Facebook Guess & Win contest, hosted on SHOOPEN Malaysia’ s website, got the chance to meet, greet and take a group photo with the ‘Running Lady’Song Ji Hyo. Talking to the media, Adrian Cheah, General Manager Marketing, Parkson said, “This is the first SHOOPEN Store outside of Korea and one of the biggest SHOOPEN stores in the South East Asia. The response to the store has been very enthusiastic and our fans have been visiting us since our soft launch in June to get the latest runway looks and footwear fashion at affordable prices. Our plan is to grow this brand in Malaysia and towards this, we will be opening more stores soon, so keep watching.”Having debuted in Hong-Dae, one of the most fashionable neighbourhood in Seoul less than two years ago, SHOOPEN brings with it a wide array of footwear collection and accessories for the gentlemen, ladies and children. 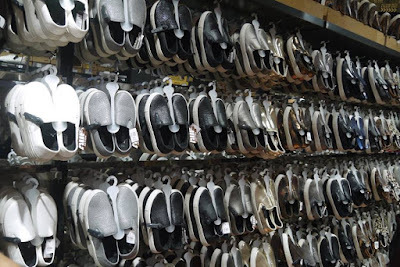 From slip-ons to leather shoes, SHOOPEN makes your signature runway looks achievable at an affordable price, for any occasion. 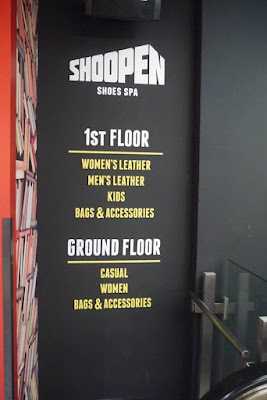 SHOOPEN invites shoppers to walk right into the store pick their favourite item and go ahead and try it without having to wait for the store staff. Additionally, fans of SHOOPEN will be excited to find out that the next SHOOPEN store will be opening in IOI Putrajaya in November 2016. 1 DAY ONLY - 1 Oct 2016: First 500 customers received HALF PRICE vouchers (applicable for normal priced items only), Early Bird: Additional RM88 cash voucher for first 100 customers. 1 DAY SPECIAL : Triple your entry on Grand Opening ONLY. For eg. Every RM200 entitles customers to 3 contest entries. Do visit the 2 levels SHOOPEN Malaysia at Fahrenheit 88 to shop for the latest Korean shoes and accessories. For more information, follow SHOOPEN on Facebook (Fb.com/shoopenmalaysia) and Instagram (@shoopenmalaysia). My friend came back with boxes and boxes of shoes. She said they were cheap! Ah, I wouldn't have the time or patience to jostle with the crowd. I can get my kids shoes at Shoopen now. Congrats on their opening. You are so lucky to meet her !! 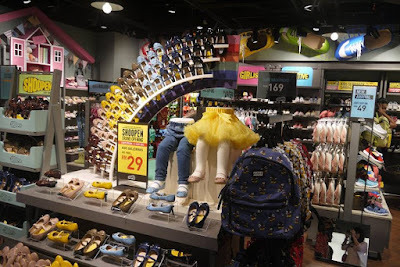 Wanna go there shop for sandal heels..
How Much Sugar Your Children Consume in a Day? Are You Dare to Bare?